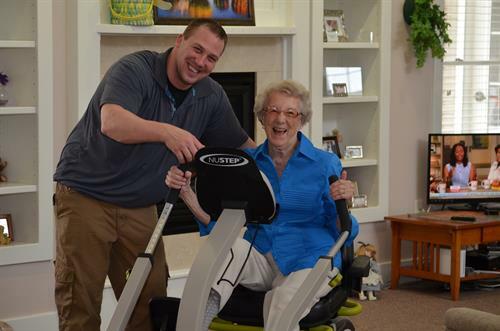 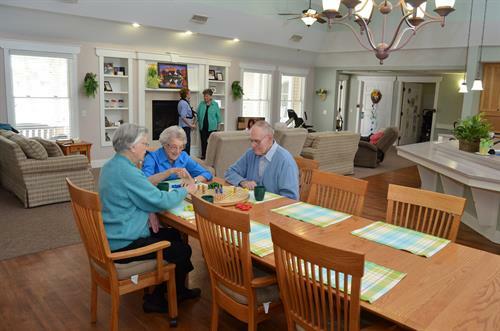 We offer senior living options for all senior lifestyles. 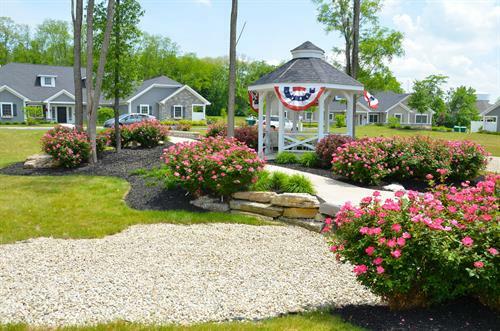 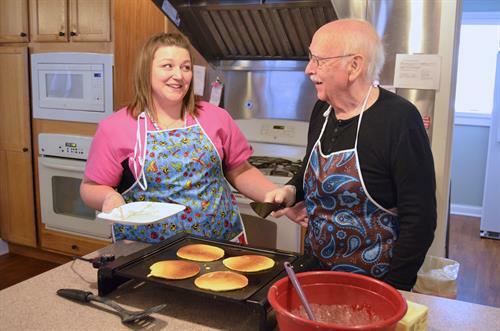 Retirement communities with independent living, assisted living, skilled nursing care and more. 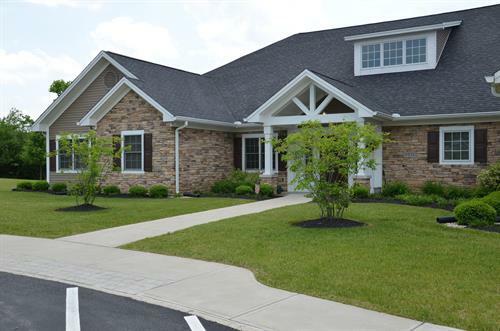 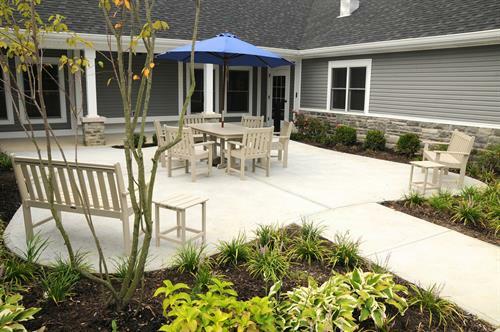 We have several senior living communities throughout the state of Ohio.